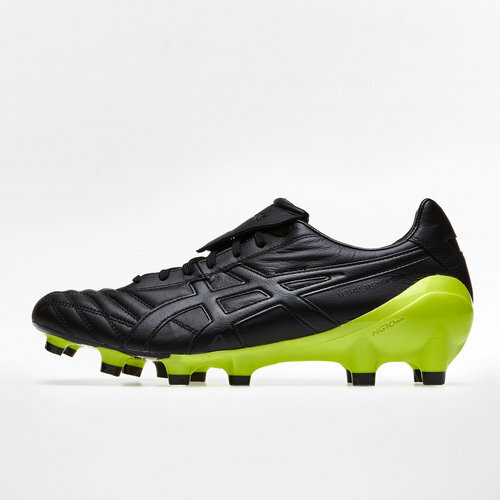 If your seeking a durable, no nonsense rugby boot then look no further than the Asics Testimonial Light CS FG Rugby Boots in Black, Oynx and Neon Line. 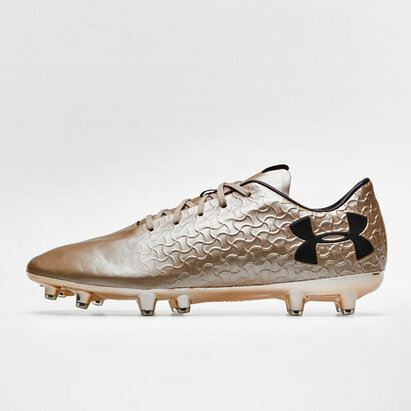 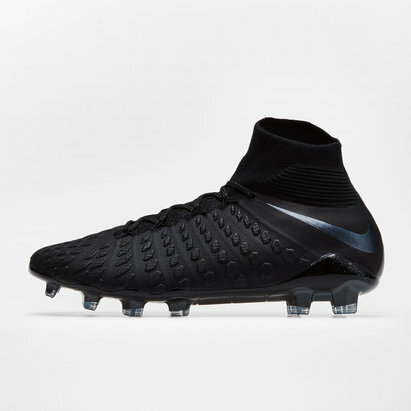 The Testimonial comes from years of biomechanical research and technological advances in boot design and construction. 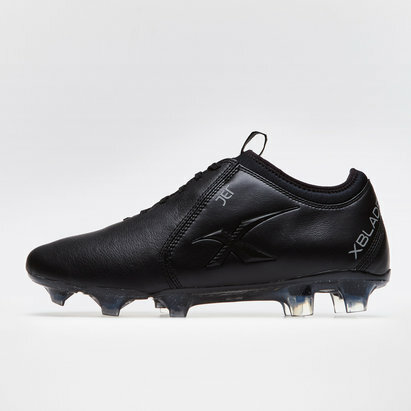 The boot is wrapped in kangaroo leather which is both supportive and flexible, excellent comfort is also combined with waterproof resistance. 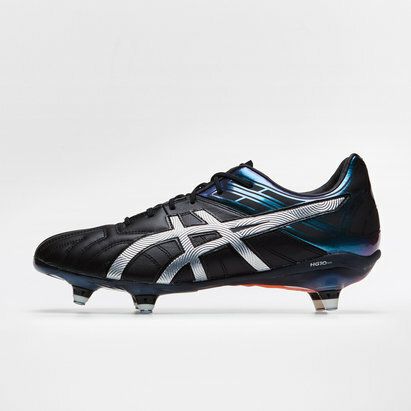 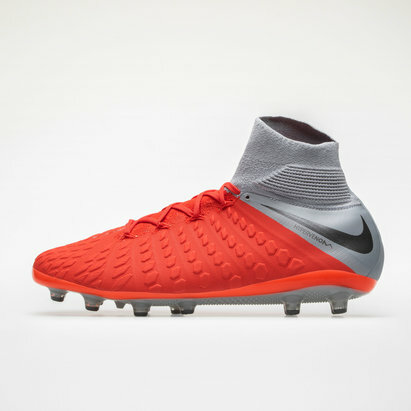 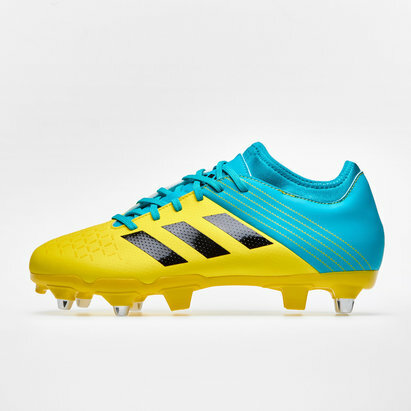 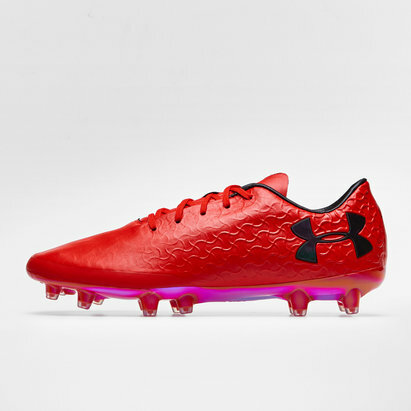 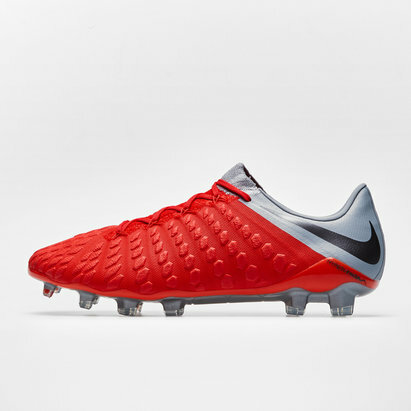 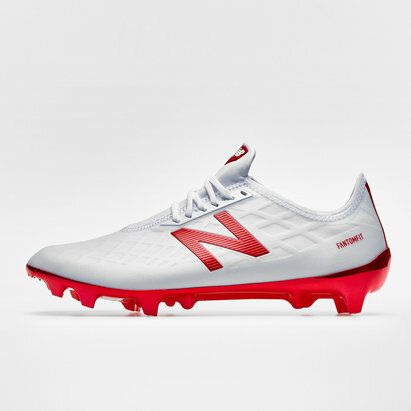 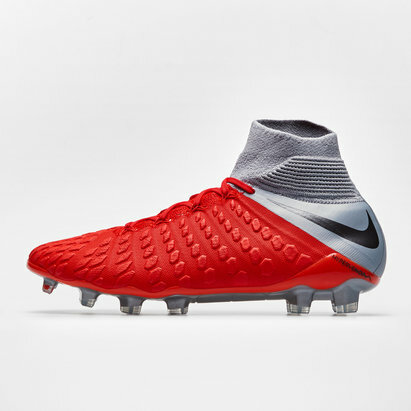 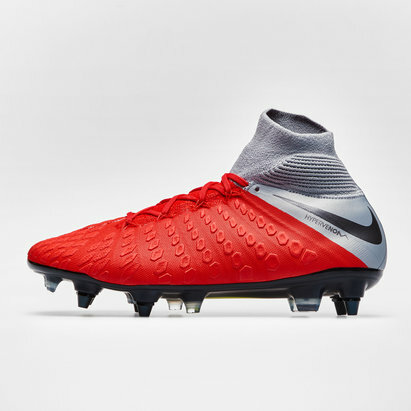 The boot also features a 10mm heel counter which, like a runner, puts the foot in an aggressive position ready for high energy sprints and movements - as well as minimising the risk of injury and lower limb strain.